Register for our Upcoming Webinar on Wednesday, May 15th at 11AM EDT. We help Managed Print providers simplify the way they source toner cartridges, printer hardware and parts when they partner with us, as the industry’s first “Super Distributor”. 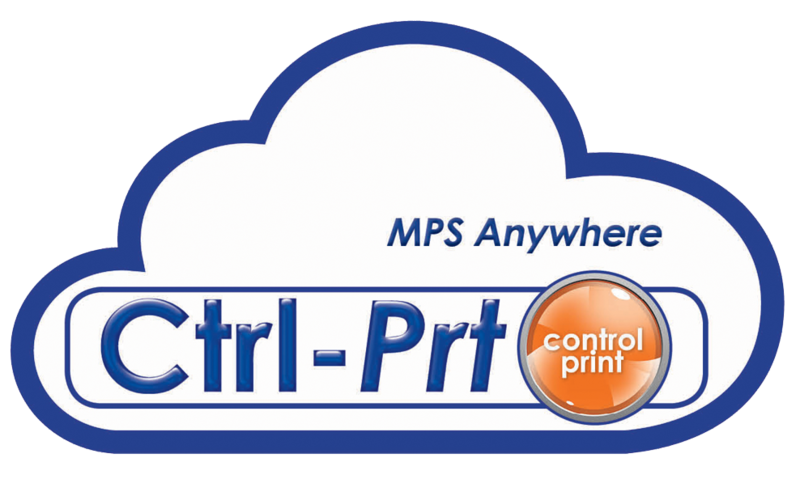 Ctrl‐Prt (or Control Print) is a cloud‐based managed print services software focused on the management and optimization of printer and copier fleets. The management and optimization of document output devices is a task that is generic to most businesses and assists in keeping printing infrastructure expenses at the least possible cost. The cost of consumables represents approximately 70% of total contract costs over a three year contractual period. Ctrl‐Prt helps reduce these costs. What can Ctrl‐Prt do for your business? It’s the ideal solution for companies looking to reduce their spending on toner and other supplies. If you are looking to effectively control and manage the printer performance and to streamline the printer supply procurement process, Ctrl‐Prt may be the solution for your business. Absolutely no duplicated/false consumable alerts. Accurate real counters available on line for any invoicing time period chosen. Full view and control of consumables requested, shipped and identified as installed/not installed. Automated procurement process for toner and durable supplies. Easy to use, low maintenance. 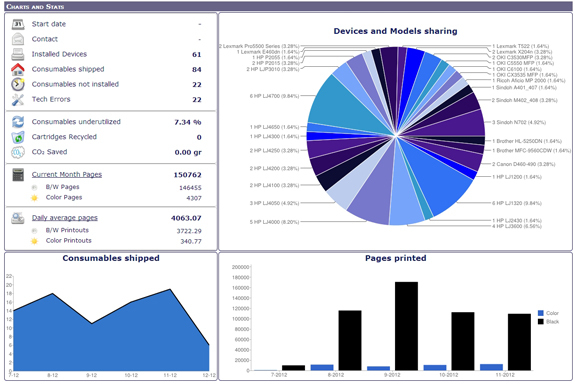 Total control and analysis of consumable use and waste. Procurement planning and warehouse stock reduction. Register today to learn more about the power of Ctrl-Prt MPS solutions from Arlington. 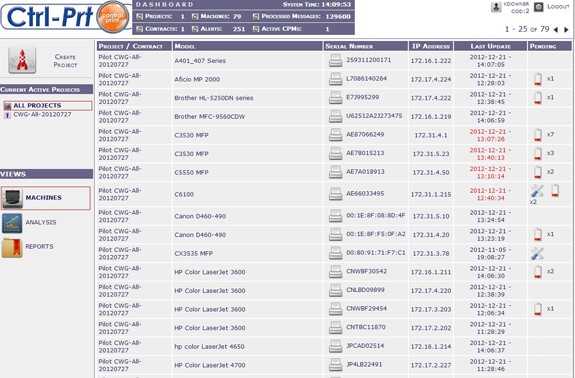 Active Ctrl-Prt users can access your Ctrl-Prt fleet here as well. Copyright © ARLINGTON | © 2018 IN2communications Inc. All rights reserved.